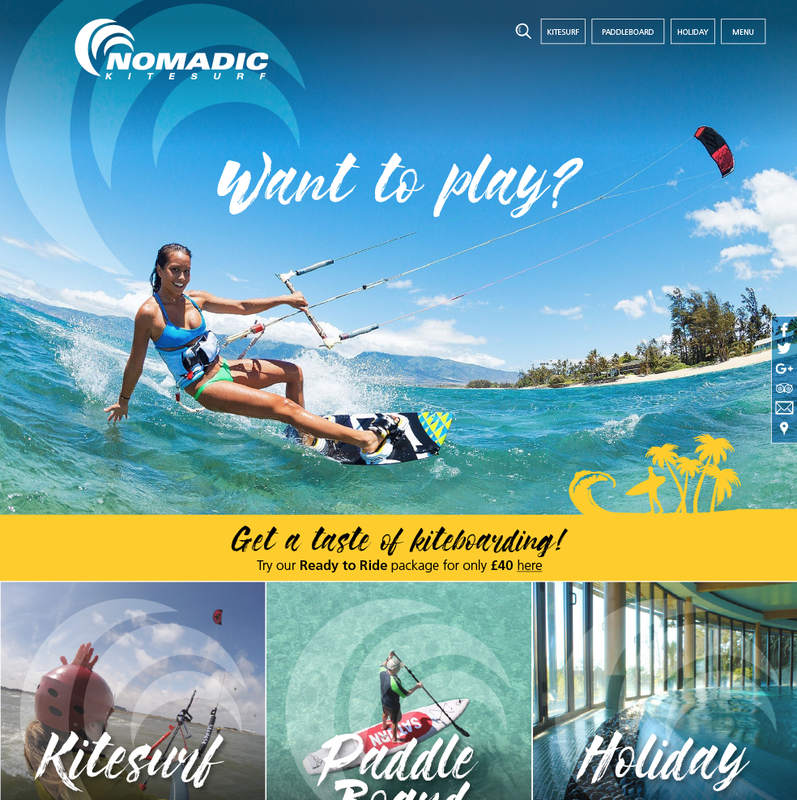 Follow the waves with the new Nomadic KiteSurf website! Talk about exciting – get whisked away to exotic locations such as Kenya, Spain and South Africa. And then go kite-surfing!